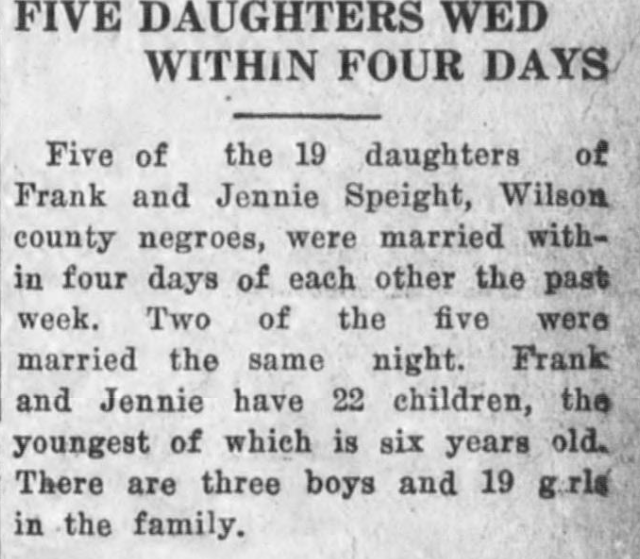 Fayetteville Observer, 26 October 1921. Bob Speight was also known as Bob Hill. A Greene County native, he was 17 years old at his death. Perhaps due to confusion created by his use of alternate surnames, Robert Hill, alias Speight, has two death certificates. Bob Hill’s document notes that an epileptic seizure contributed to the saw mill accident that killed him. Odie Speight acted as informant and undertaker, and W.B. Wooten signed the certificate at filing. Robert Speight’s certificate does not mention an underlying medical event. Jessie Speight was informant, and, curiously, C.H. Darden & Son signed as undertaker. There is no registrar’s signature. The forty-second in a series of posts highlighting buildings in East Wilson Historic District, a national historic district located in Wilson, North Carolina. As originally approved, the district encompasses 858 contributing buildings and two contributing structures in a historically African-American section of Wilson. (A significant number have since been lost.) The district was developed between about 1890 to 1940 and includes notable examples of Queen Anne, Bungalow/American Craftsman, and Shotgun-style architecture. It was listed on the National Register of Historic Places in 1988. 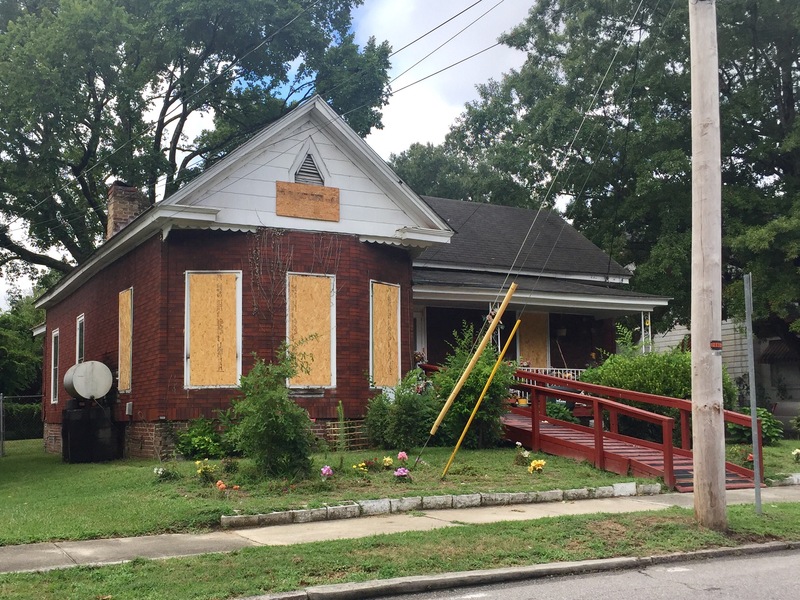 This house was occupied until just a few months ago by a Sanders descendant, who was forced out by a fire. The 1913 Sanborn fire insurance map of Wilson shows the original house number — 629. In the 1910 census of Wilson, Wilson County: medical doctor Frank Hargrave, 32; wife Bessie, 23; and boarder Lena Harris, 26, insurance bookkeeper. In the 1920 census of Wilson, Wilson County: at 629 Green Street, renting, widow Rebeca Speight, 40; daughters Eva, 23, school teacher, Bessie, 13, Addie, 11, Rubie, 9, and Ineese, 7; and roomer Hossie Arrington, 21, wagon factory laborer. In the 1930 edition of Hill’s Wilson, N.C., city directory lists 700 East Green as vacant, and it does not appear in the 1930 census. In the 1940 census of Wilson, Wilson County: at 700 East Green, renting for $20/month, Rev. O.E. Sanders, 48, wife Annie, 30, teacher; and sons Charles, 6, and Otto, 14. 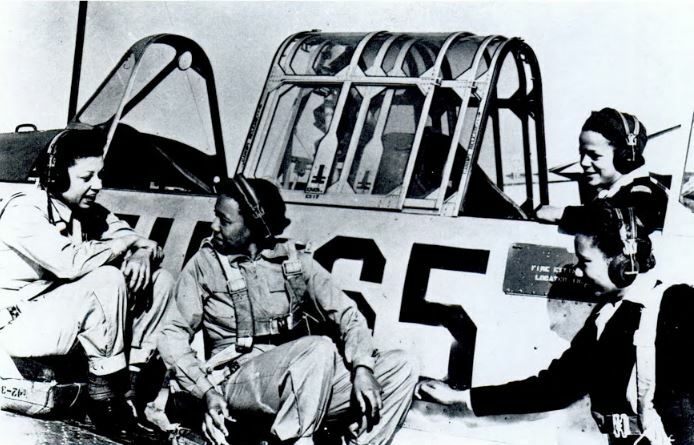 Annie G. Sanders died 17 September 1964 in Wilson. Per her death certificate, she was born 28 March 1907 in Moore County, North Carolina, to Sidney D. Goins and Rosa McCray; was married to Rev. O.E. Sanders; was a teacher; and resided at 700 East Green Street. Probably, in the 1920 census of Stantonsburg, Wilson County: on Moyetown Road, tenant farmer Elijah Ward, 34; his sister Florance, 26; farm laborer Hillery Wootten, 26, servant; farm laborer Robert Speight, 35, servant; his brother James Ward, 19, and sister Sarah Ward, 16. Wilson County, State of North Carolina. Sworn to and subscribed before me a Justice of the Peace of Wilson County on the day and date above mentions. /s/ T.E. Keel J.P.
Mattie Speight reexamine says: after I went back from up town Albert Battle, Elvy Sutton & another woman were the only ones in the house when I got back from up town. When I got around the house from the garden Albert Battle was on the poarch. 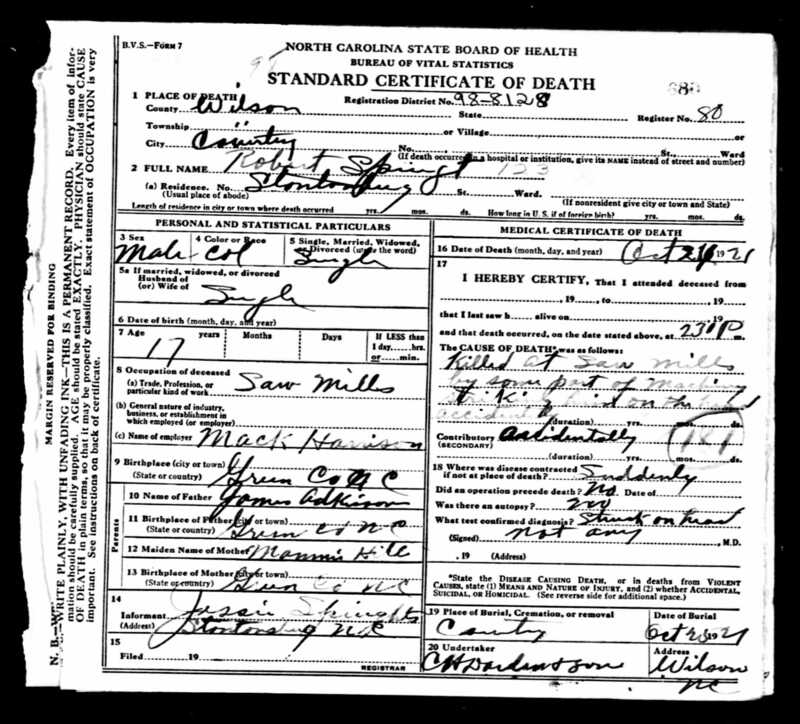 State of N.C. Wilson Co.
Inquest had and signed and sealed in the presence of Albert Anderson, Coroner of Wilson Co. N.C.
Mattie Speight — possibly the Mattie Speight, 24, who married Elbert Sanders, in Toisnot township on 28 February 1906. Their marriage license shows that Primitive Baptist minister William B. Williams performed the ceremony in the presence of Pennina Bottoms of Edgecombe County and Jesse L. Williams and Annie Williams of Wilson County. 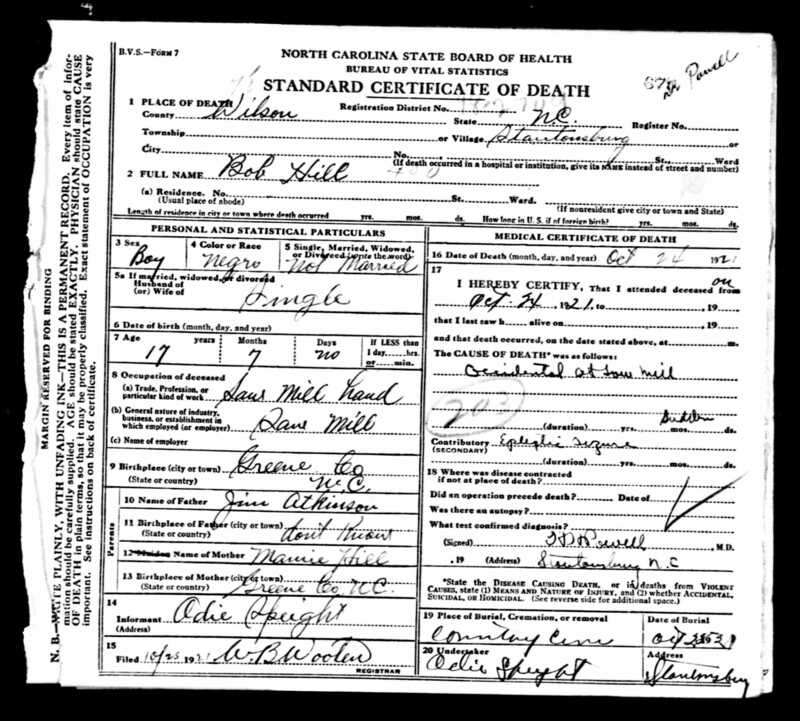 Dennis Brooks — on 10 January 1898, Dennis Brooks, 31, son of Henry Brooks, married Mary Helms, 24, at Brooks’ residence in Wilson. H.H. Bingham, an A.M.E. Zion minister, performed the ceremony in the presence of Lizzie B. Helms, Nannie Bennet, and Rosa Bennett. On the 1900 census of Wilson, Wilson County: Georgia-born merchant Dennis Brooks, 35, wife Mary, 27, and daughter Aleordine[? ], 8. 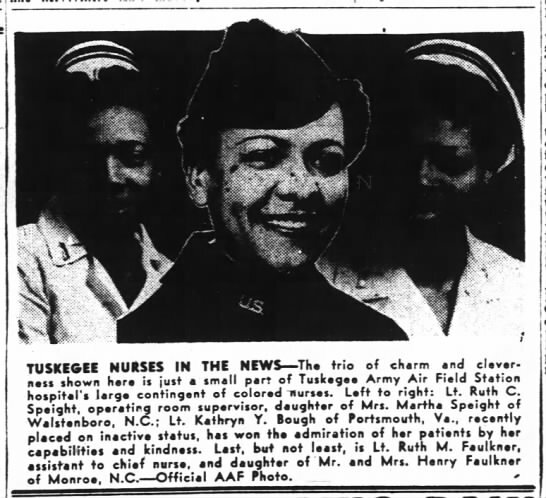 Rocky Mount Herald, 1 March 1935. In the 1920 census of Saratoga township, Wilson County: Frank Speight, 50, wife Jeanetta, 30, children Freman, 17, Kenny, 16, Bessie, 14, Polena, 8, Curly, 9, Jennie, 5, and Rozetta, 2, plus nieces Hannah, 5, Ada, 2, and Sadie, 3 months. In the 1930 census of Saratoga, township, Wilson County: Frank Speight, 58, wife Virginia, 45, and children (grandchildren? nieces/nephews?) 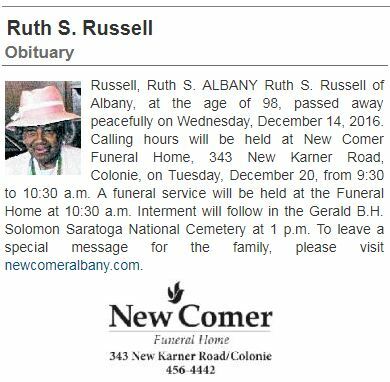 Fremond, 25, Cullin, 19, Kennie, 23, Bessie, 22, Paulina, 18, Margerie, 14, Rosa, 12, Sadie, 10, Raymond, 5, Mamie, 5, Flora, 7, May B., 2, Maggie, 21, Hannah, 12, Fannie, 13, Jesse, 18, Adel, 7, and Elizabeth, 6, plus boarder Walter Bymon [Bynum], 45.